A wildlife camera makes a great present for just about every one. 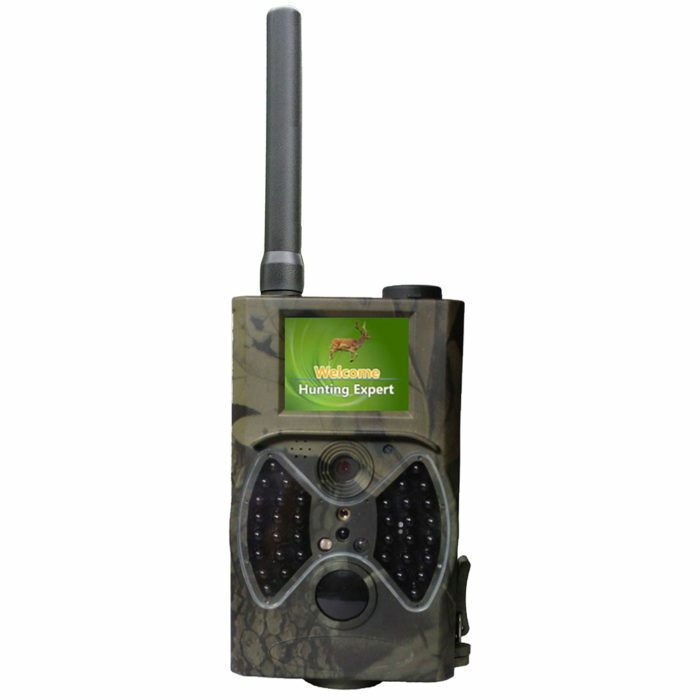 A wildlife camera is a motion detection camera, normally powered via battery so that it can be left outside. 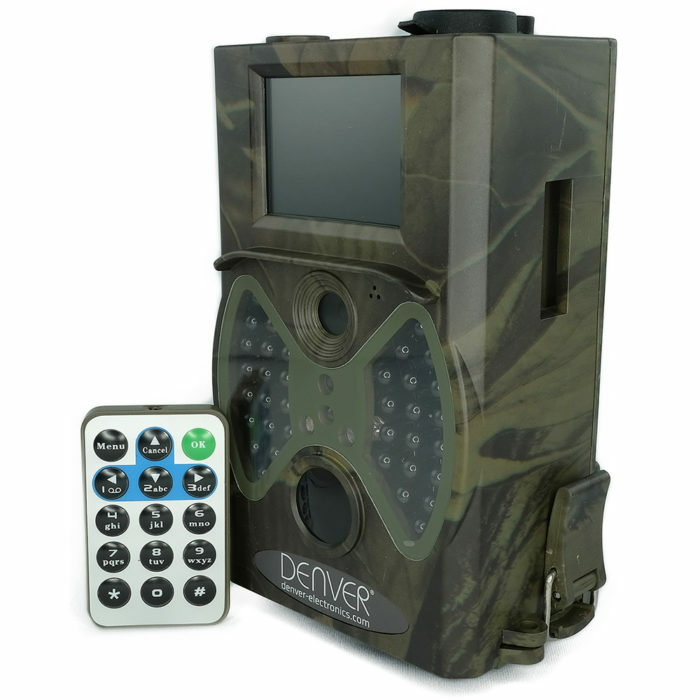 Once motion is detected wildlife cameras can be set to take photos or video or both. 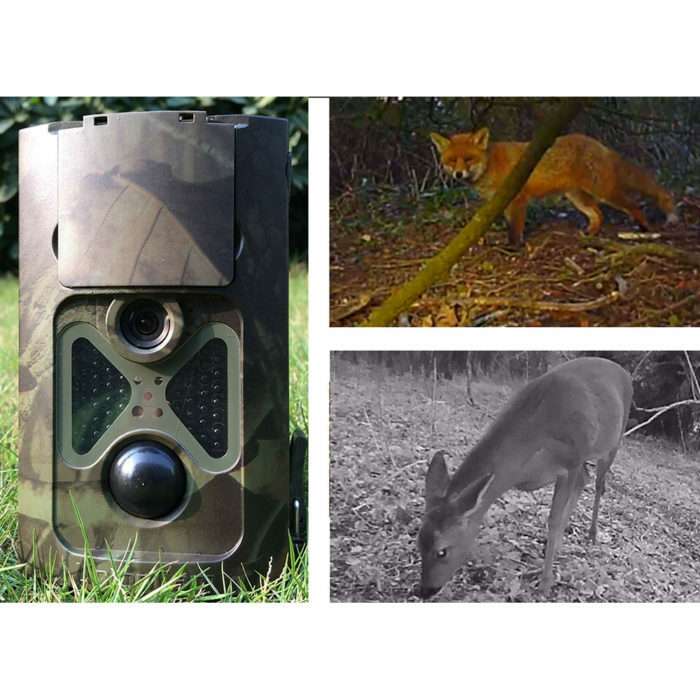 With LED night vision is possible too so you can set the wildlife camera up in your back garden and capture what ever animals are wandering around at night or day. 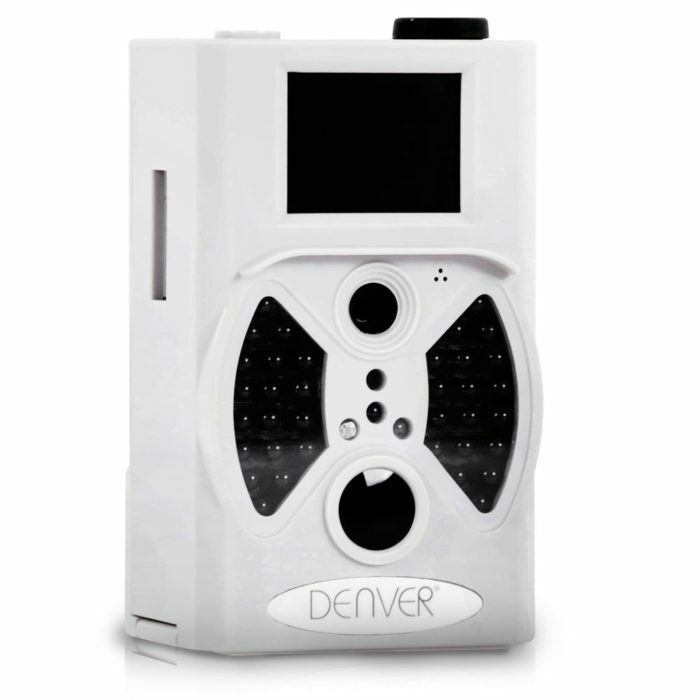 Video or photos only start on motion detection.